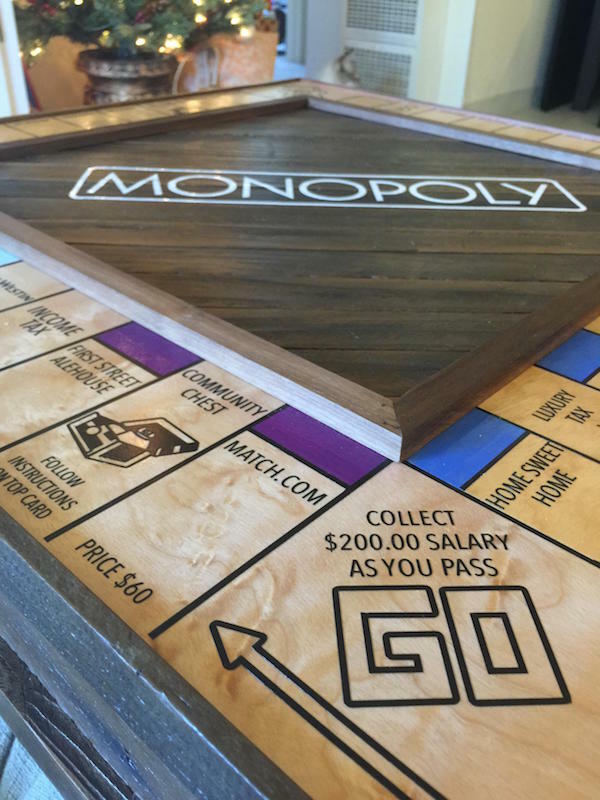 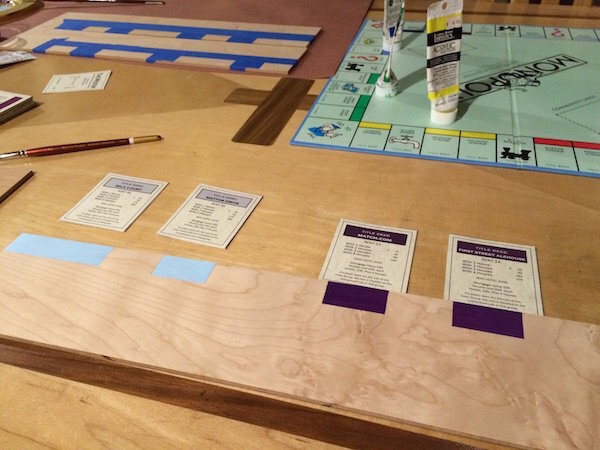 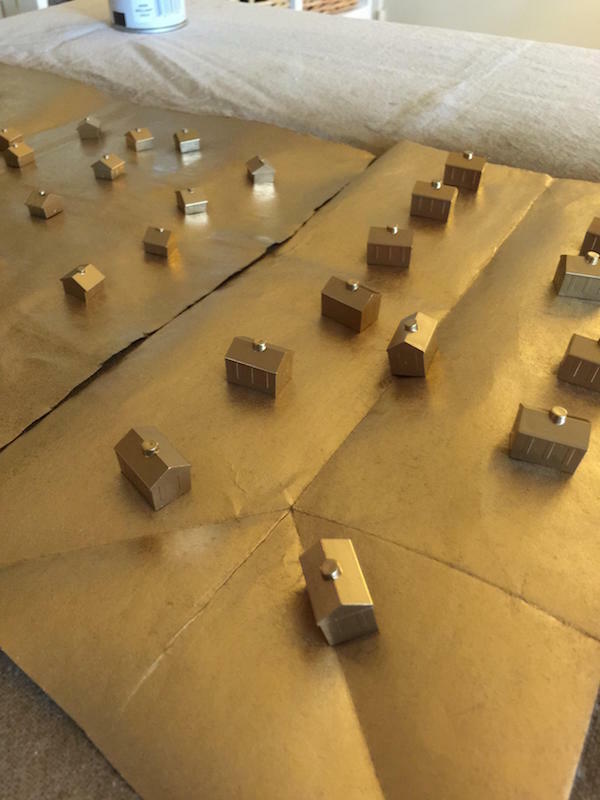 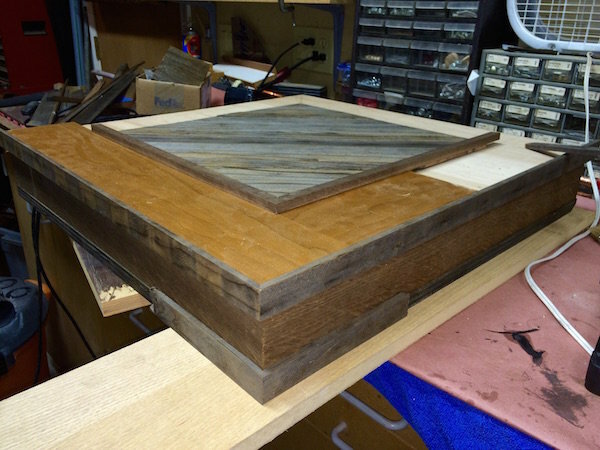 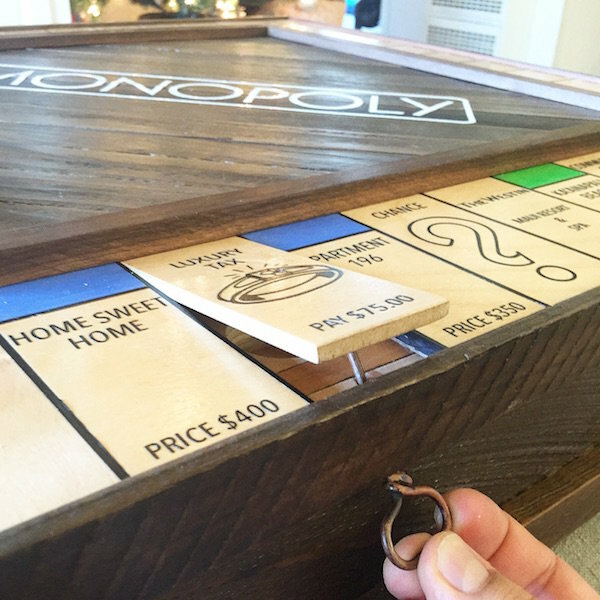 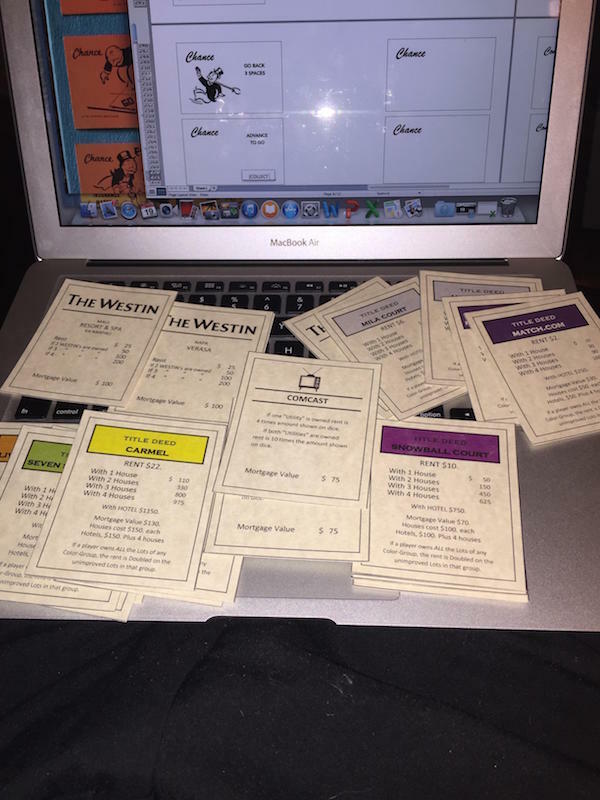 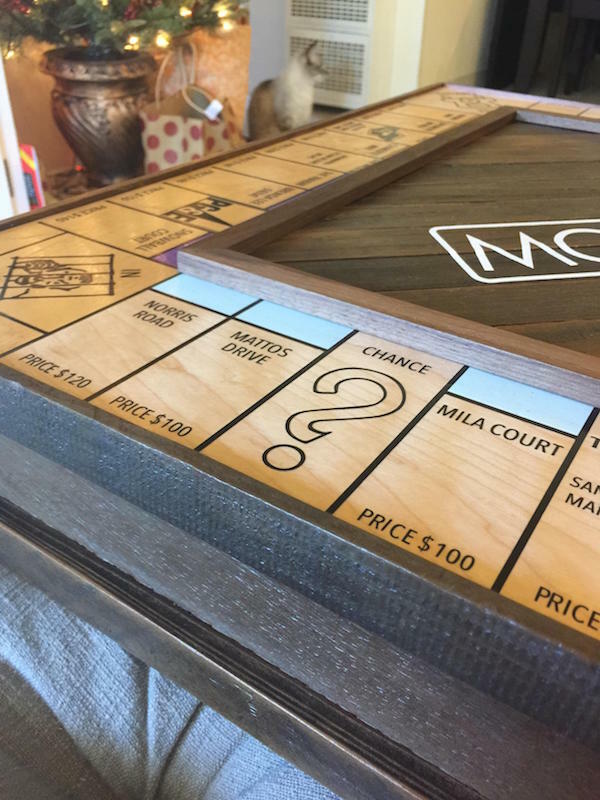 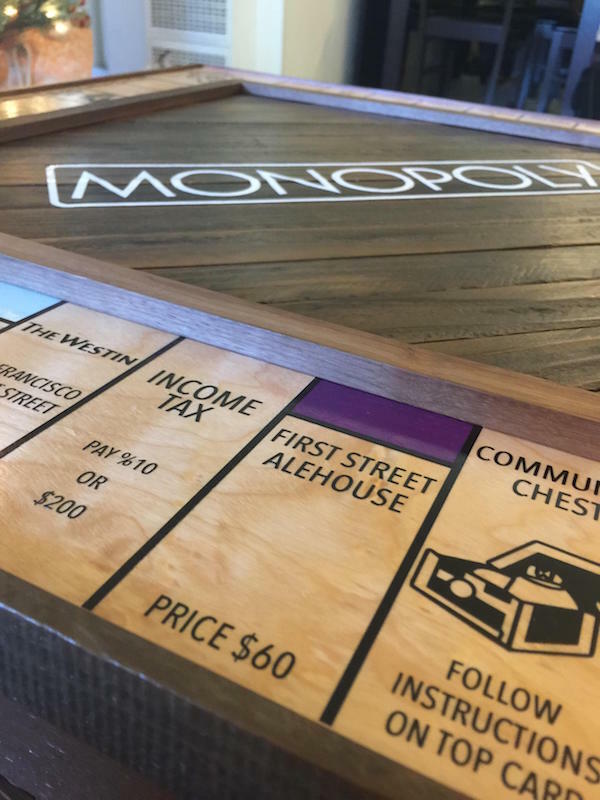 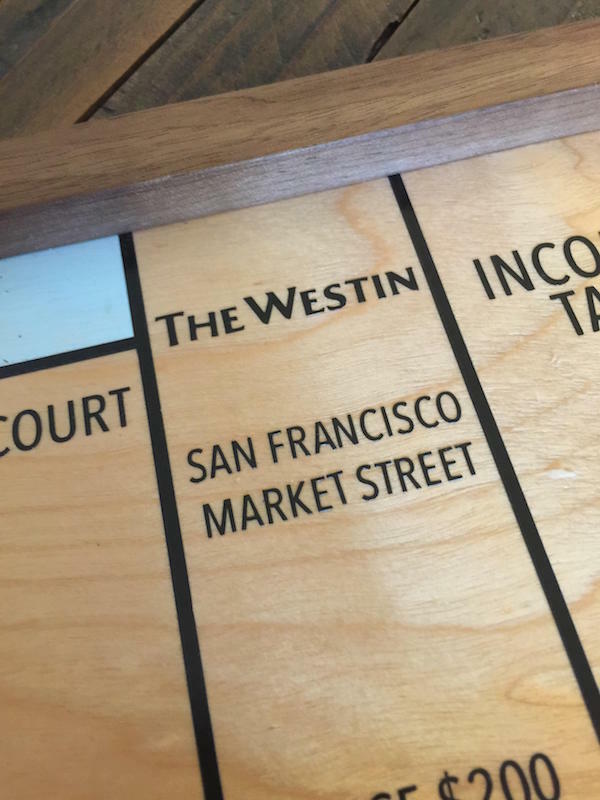 This Guy Won The Game Of Love By Creating a Custom Monopoly Board. 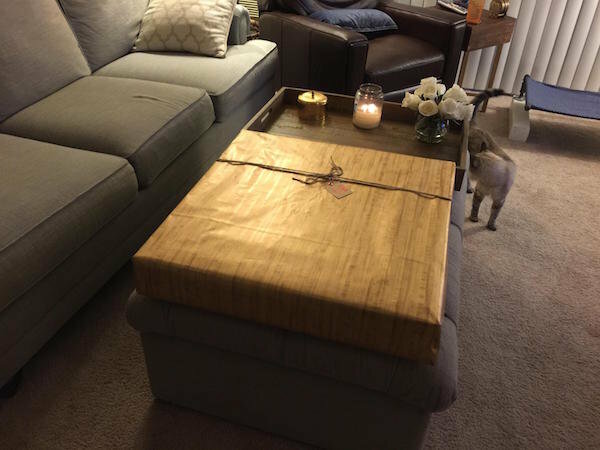 There’s a guy that just pulled off the greatest marriage proposal ever! 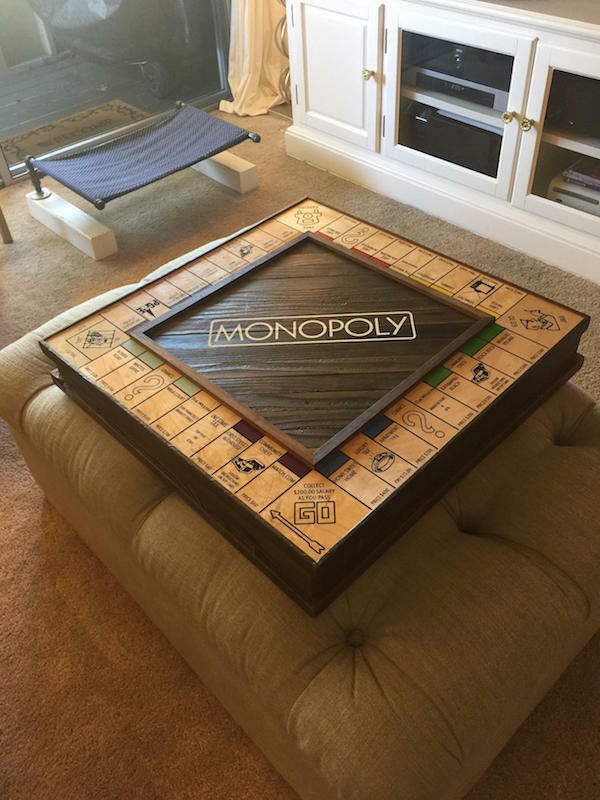 It’s not jumping from planes but the amount of thought and hand crafted work that was put in to this is incredible! 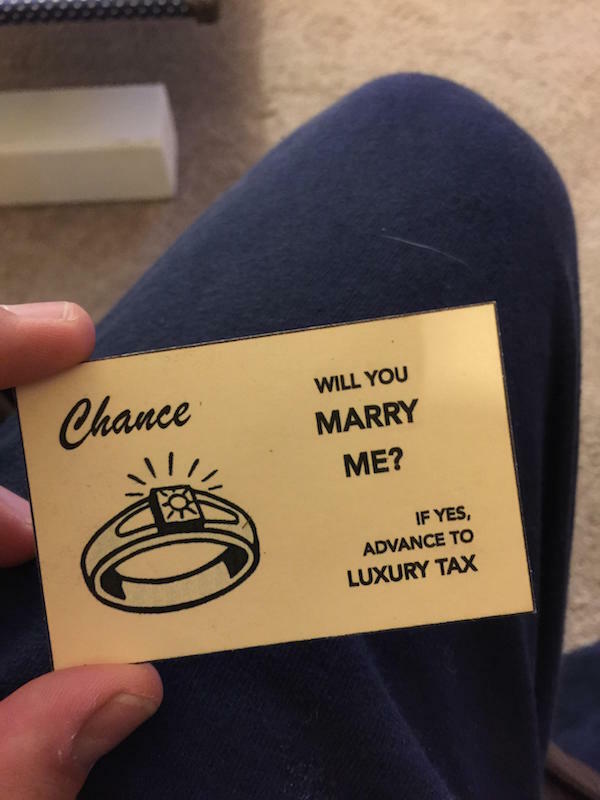 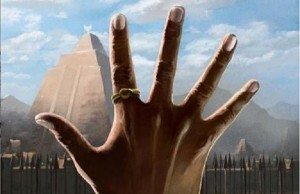 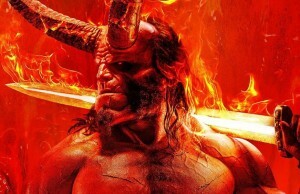 Justin, who is a regular user on Reddit posted his proposal story and it quickly spread like fire on social media. 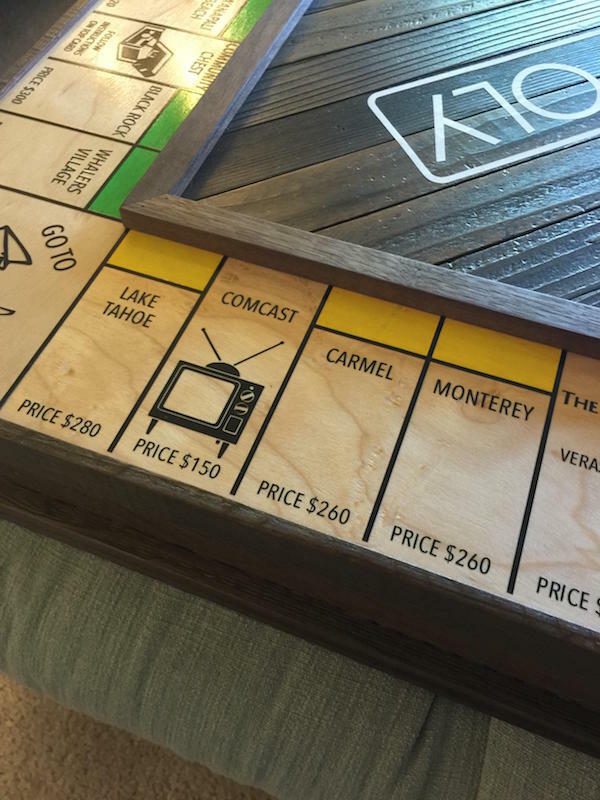 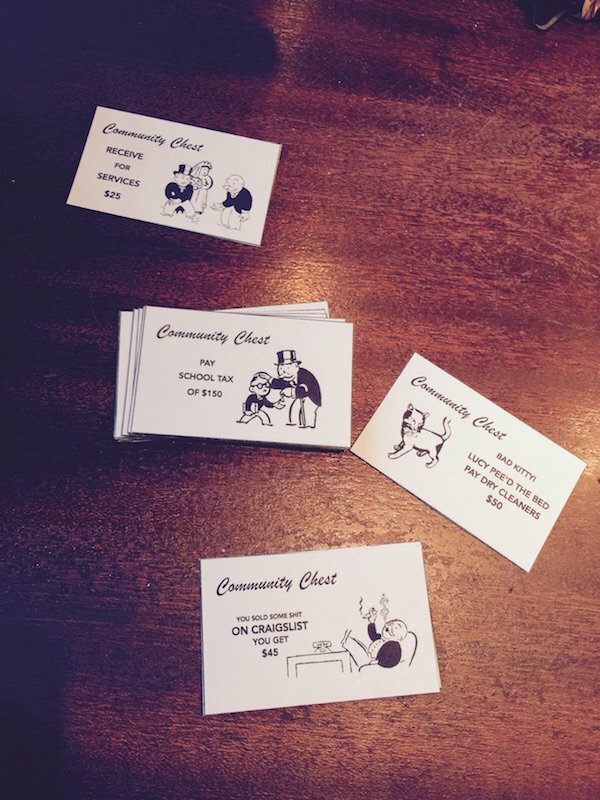 The dude designed and created and awesome engagement Monopoly game. 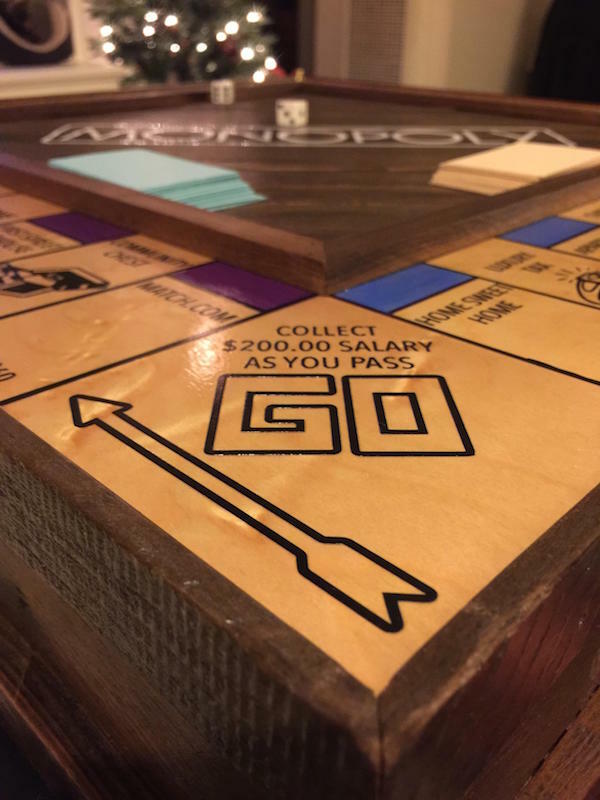 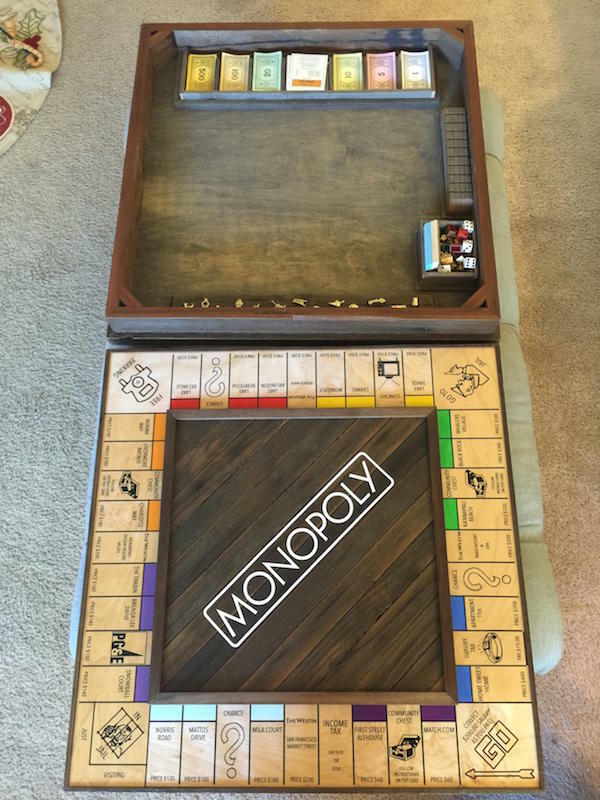 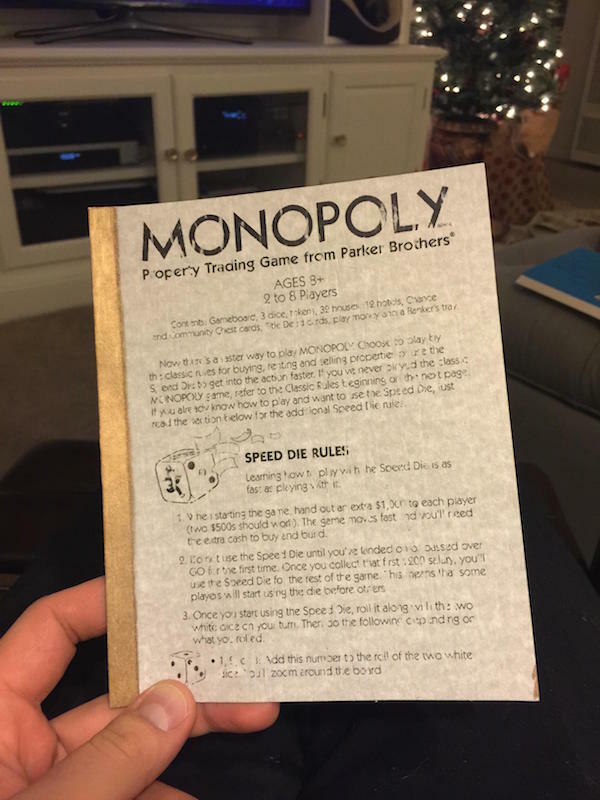 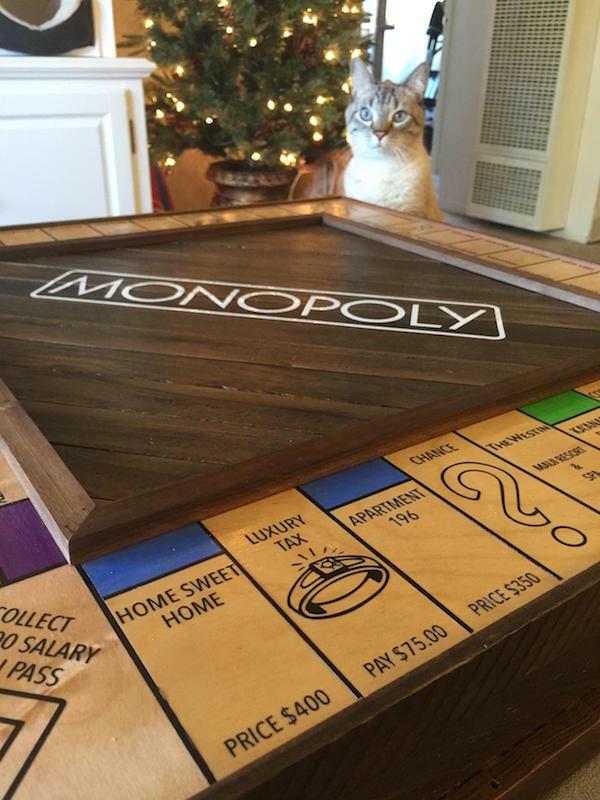 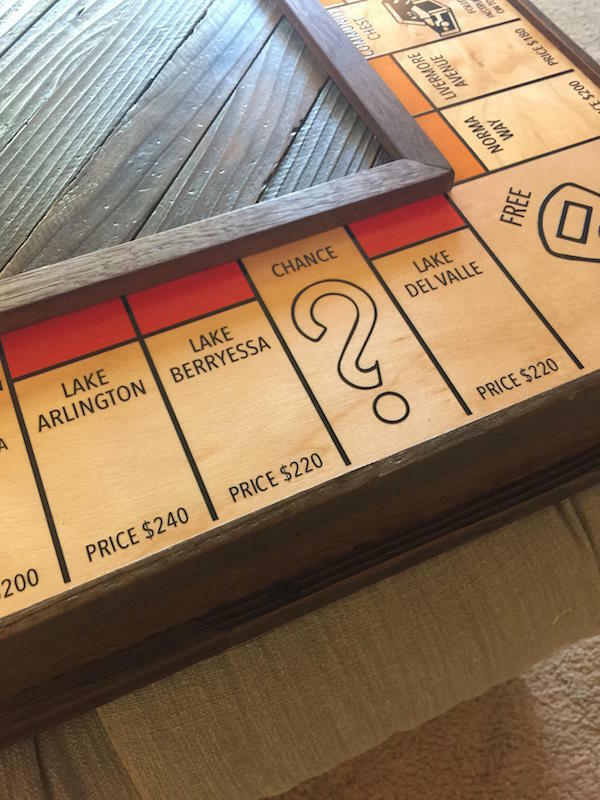 The couple already had an old Monopoly board but it was missing some crucial parts, so Justin decided to make a revamped version of this classic board game for the special occasion. 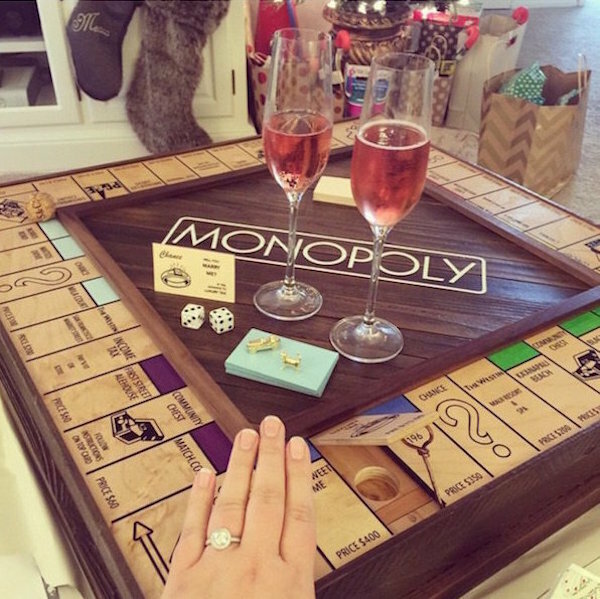 To find out her gorgeous engagement ring!